With Education, You Will Have Infinite Opportunities. Learn More Today. Whether you want to learn online or develop professionally, Kansas State University Global Campus is your connection to education that reaches you no matter where you are. Bringing quality educational options to adult learners at a distance is nothing new at Kansas State University. For 50 years, the Kansas State University Global Campus has provided affordable, accessible educational opportunities to meet the needs of students and professionals. For more than 60 years, Kansas State University has been providing military members with programs that meet the needs of a diverse and mobile population. Through K-State Global Campus, military and their families can earn degrees on a convenient timeline from varying locations. K-State has been recognized as a 2017 Top Military Friendly School. K-State is a charter member of the Servicemembers Opportunity Colleges (SOC) consortium and works closely with Fort Riley and Fort Leavenworth military installations. K-State is a regionally accredited institution complete with a Veteran's Administration Office on the main campus. Through on-campus, Evening College and online programs, K-State provides education for soldiers and their families. Hear first-hand why attending Kansas State is life changing. Choosing the right school for your post-military education can be hard. There are multiple schools with great benefits...who knows what to choose! 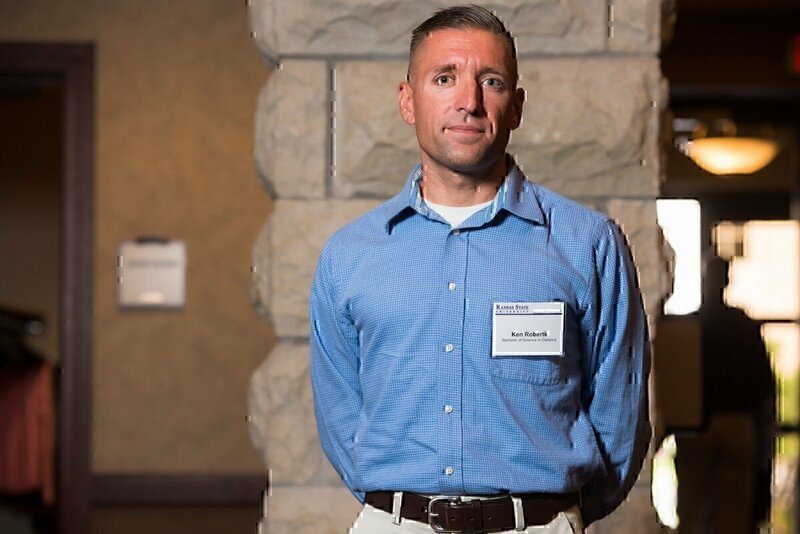 Now you can learn from someone else’s experience how their military skills helped, why they chose Kansas State and what challenges they faced in the transition. Take advantage of Kansas State University Global Campus's commitment to your service. Request info now on how you can enroll!